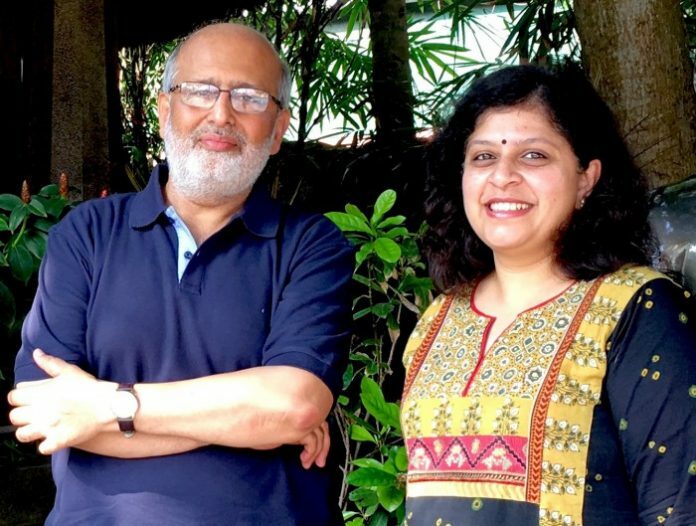 Dr Shahid Jameel, Chief Executive Officer, Wellcome Trust-DBT India Alliance and Dr Savita Ayyar, Founder, Jaquaranda Tree and Consultant for IRMI. What was the thought process behind the launch of IRMI? Any experiences in India that were discussed during the initial stage, leading to brainstorming and ultimately finalization? Research is an international activity driven by curiosity, social need and technology. Research across the world is influenced by developments such as international opportunities for collaboration, funder priorities, emerging technologies and the cost of research infrastructure. This landscape has led to the creation of a new support system for research worldwide, which is at the boundaries of science and society and is termed as Research Management. In today’s world, every research organization requires access to a well-developed research management base in order to continue being internationally competitive. India is making significant strides in science and technology. There is a lot that is expected of Indian researchers, both in terms of contribution to knowledge generation worldwide and in generating research-based solutions to India’s unique problems. IRMI arose in response to the need for reducing the amount of time spent by Indian researchers on administration, for generating a cadre of professionals able to support research management in India and to allow Indian researchers to make the best use of international collaborative funding opportunities. 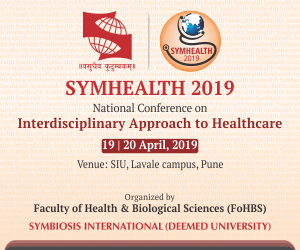 There is now awareness about the need for Research Management, as brought out at workshops and sessions steered by organizations including the Wellcome Trust/DBT India Alliance. However, a recent scoping exercise commissioned by the Wellcome Trust, UK and implemented across a section of Indian institutions by the Wellcome DBT/India Alliance, suggests that Research Management is not widely practised at Indian research institutions. The IRMI pilot will help to establish a more detailed account of research management prevalence at Indian research institutions, to identify gaps in the system and to create solutions addressing these gaps in the longer term. What should the research institutes expect from this initiative? The IRMI pilot phase is expected to create awareness about research management in India, in a dialogue facilitated by the India Alliance with research institutions. A key aspect of this is to help institutions share their learning, identify gaps and find longer term solutions, towards a goal of streamlined research management. Each research institution has a specific scientific mandate, which will govern the details of its research management needs. Institutions participating in the IRMI initiative will have the opportunity to discuss this and future requirements with the IRMI team. Research management requires professionals who are able to span diverse skills including science. As the IRMI program evolves, it is expected that there will be opportunities created for non-academic careers in science, at multiple institutions across the country. The IRMI program will help with creating standards for research management roles at participating institutions. In the longer term, IRMI would enable Indian institutions to have successful research managers in place and for these individuals to be connected through a professional national network. Such a network will be hugely enabling for their career growth and professional competence. Individual excellence will feed back into the research institutions. Please explain to us the methodology that would be followed once an institute decides to join in? How would be the progress measured? Institutions wishing to participate in IRMI should complete a registration form available on the India Alliance website. Participating institutions would have the opportunity to discuss their research management systems and future requirements with the IRMI team. There will be training and networking opportunities made available through IRMI, both for entry level research managers and for more experienced ones, who require support for career progression. Details for these opportunities would be shared on the India Alliance website as appropriate. A small number of institutions will receive detailed support for setting their research management support in place. This decision will be taken by the India Alliance based on learning opportunities and institutional commitment. Success of research management at participating institutions will be assessed in the longer term. What is the deadline for participating in the initiative? How have the various institutes in India responded to it so far? There is no deadline, this is an open call. There have been several expressions of interest from research institutions carrying out both basic and translational research. These include institutions with existing research management infrastructure who are looking for career development opportunities and also institutions wishing to make a start. What is the total budget for this initiative? Would it be an annual exercise now and what are the long-term goals? The IRMI pilot will be implemented over 2018. Outcomes from this phase will determine its future directions and scale. What kind of challenges do you expect during implementation? Any new initiative always encounters challenges. A key aspect of the IRMI pilot will be to identify the gaps in research management across diverse organizations in India. The success of any such programme would depend upon the full participation and commitment of institutions and a willingness to adapt and change for the better.